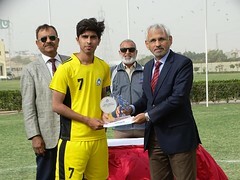 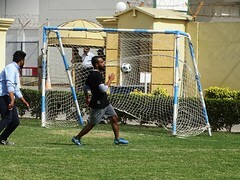 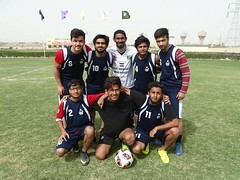 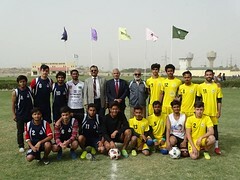 Inter Campus FUTSAL tournament was organized by Sports Department at PAF-KIET Main Campus on 6 & 7 February, 2019. 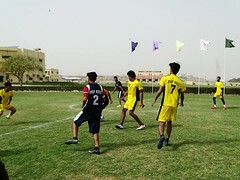 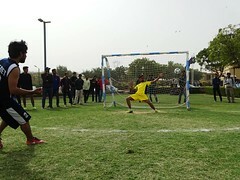 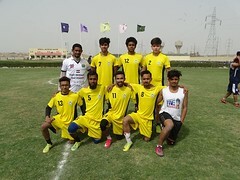 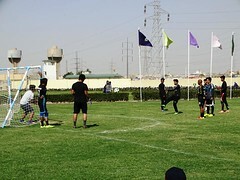 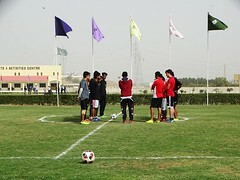 A number of teams participated in the tournament, from all three Campuses. 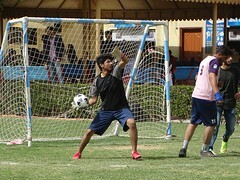 Tournament spanned over 02 days. 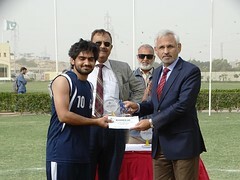 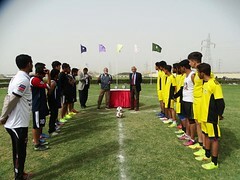 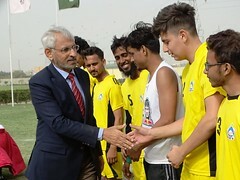 President PAF-KIET AVM Tubrez Asif (R) distributed the trophies and cash prizes to Winner and Runner-up teams.